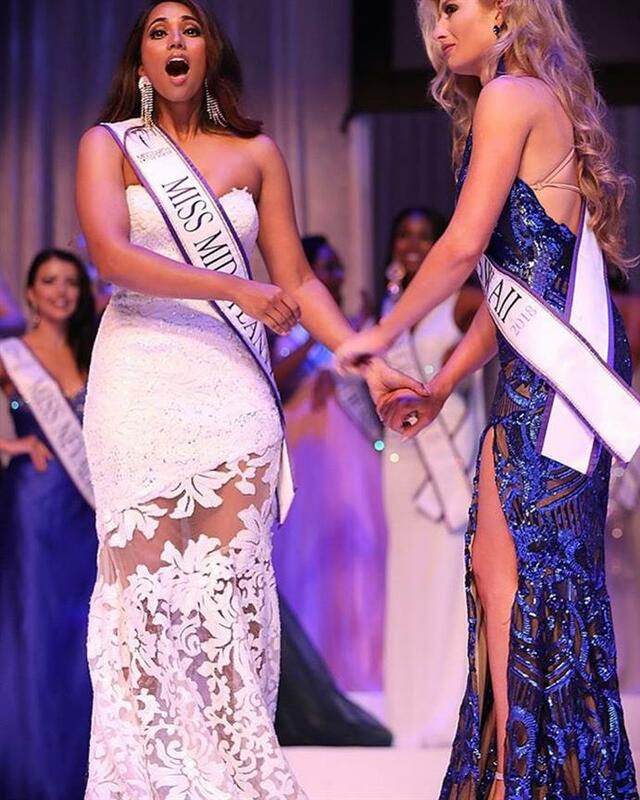 At the conclusion of the grand finale of Miss Earth United States 2018 which was held on 14th July 2018 at the Rachel M. Schlesinger Concert Hall in Virginia, Yashvi Aware was crowned the new queen. She succeeds and was crowned by Miss United States 2017 Andrea Gibau. Representing Mid Atlantic, Yashvi Aware won everyone’s heart with her spectacular performance. Yashvi was a part of our Top 15 favourite contestants as well. An aware citizen of Planet Earth, Yashvi has made sure that she creates an impact on the mindset of people and start, even if at a smaller level, to engage the citizens in preserving the nature. As the finale began, the official delegates gave a sequential dance performance in their beautiful dresses. The top 20 were announced after their catwalk – Georgia, New Mexico, Mississippi, Hawaii, Missouri, Massachusetts, Florida, South Carolina, New York, Arizona, Puerto Rico, District of Columbia, Texas, Mid Atlantic, Virginia, Nebraska, Illinois, Delaware, Maryland and New England. The reigning Earth queens also gave their emotional speeches talking about how life-changing this experience has been for them. As the talent round began, each of the finalists showcased their unique talents as the audience cheered on.